While rollicking through the bushveld on African safaris wild animal’s sleeping habits have always intrigued me. How do those at the bottom of the food chain avoid being eaten while they sleep, I wonder? Do they have a safe hideout or do they merely rest in-situ, hoping like crazy that they won’t be devoured by a predator? How does a giraffe slip unseen into the background while taking a load off lanky legs? Is it even possible for a giraffe to hide? I think not. Checking into Jamala Wildlife Lodge I’m curious to find out why sleeping in a zoo in Australia’s national capital is getting such rave reviews. But I’m also hoping to find some answers to my own questions about nocturnal activities. Jamala is a plush take on traditional African lodges, tucked away in Canberra’s National Zoo & Aquarium. Ushaka Lodge forms the central hub for guests housed in 18 bungalows, suites and treehouses scattered across the zoo grounds. 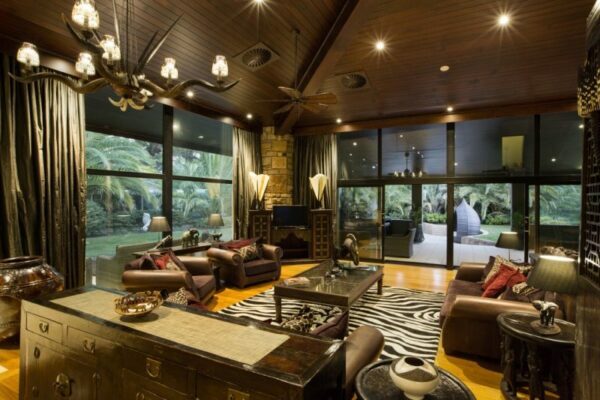 Ushaka was formerly the private residence of the zoo’s owners Richard and Maureen Tindale who raised their six children in this much-loved large home. The well-travelled, environmentally-focused Tindale’s were sizing up options to run a big cat breeding program when the formerly rundown Canberra aquarium and native wildlife park came on the market. They snapped it up in 1998 and ever since have been taking in rescued animals from circuses and private collections around the globe, creating a rehab and retirement home for neglected animals. Three Tindale generations now work with international zoos and breeding programs in an effort to conserve and protect endangered species. Jamala is named after a beloved king cheetah that Richard forged a strong bond with before it died from renal failure. The Tindales make no secret of the fact that the addition of Jamala Wildlife Lodge’s purposes in to bolster funds to help protect the future of the animal kingdom. 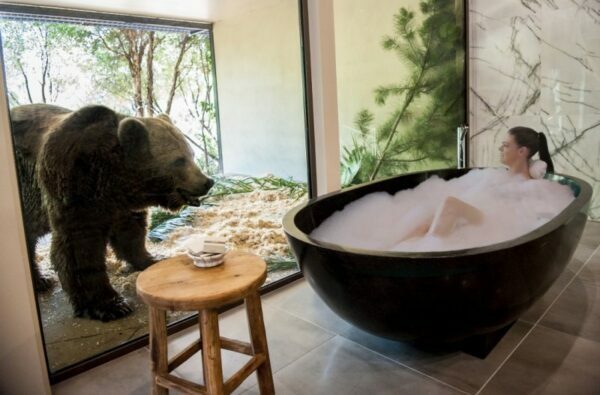 Immersion and ‘animal encounters’ are integral to the experience for overnight guests. After checking in mid-afternoon, with tea and cupcakes demolished, we set off on an escorted tour to meet the inhabitants. Along the way we learn about the zoo’s breeding and conservation programs such as Free the Bears. 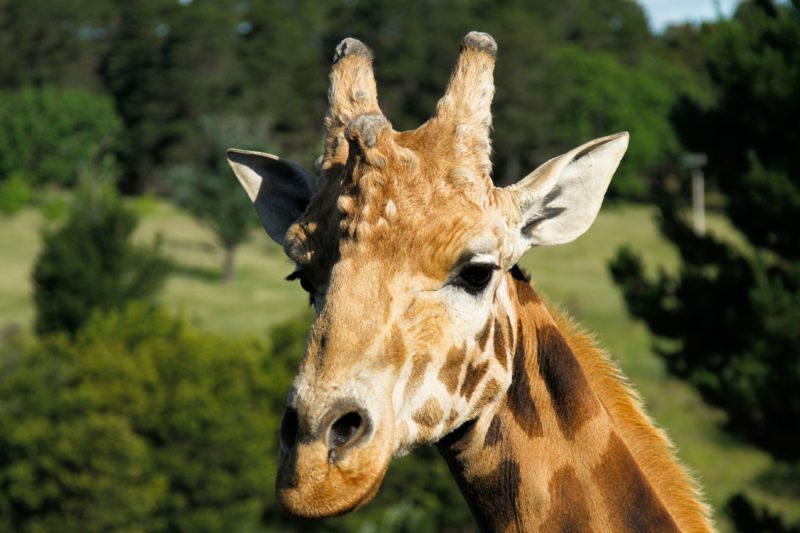 I’m booked into a Giraffe Treehouse in the middle of the zoo overlooking the banks of the Molonglo River. Elegantly appointed with African artefacts, polished hardwood floors and exposed timber beams, a king bed draped with fine muslin dominates the room. In case I forget which animal is keeping me company (as if I could!) the walk-in shower is adorned with a floor to ceiling giraffe mosaic. At the front door a beguiling herd of deer and alpacas roam freely. Out the back, resident giraffe Hummer awaits. He’s well-drilled in the process of new arrivals who have booked a feed and photo opportunity on the balcony of a Giraffe Treehouse. We’re standing eyeball to eyeball as Hummer’s enormous head looms over my balcony, his long-lashed eyes dark and inquisitive. His cheek is so close I could reach out and stroke it. I don’t however as I recall strict instructions during my arrival briefting to resist such urges. I am however permitted to hold out a tantalising carrot for him. Hummers black tongue snakes swiftly around the carrot, slobbering on my hand as he whips it deftly from my grasp. Within moments it’s disappeared down his throat and he’s looking for another. I oblige, holding out another carrot. Then another as he gobbles them faster than I can produce them, disappearing down his throat with lightning speed. He’s insatiable! After our brief yet oddly emotional encounter I feel like a jilted lover when his keeper moves him on to the next treehouse. My hands still moist from Hummers saliva, I watch as my neighbors run through the same routine with him. His loyalty is clearly linked to whomever holds the carrots. But there is little time to reflect on Hummers rejection as dusk is settling over the zoo and it’s time for pre-dinner drinks and canapes in Ushaka Lodge. I’ve also got a scheduled meeting with white lion brother and sister duo Jake and Mishka. Over chilled champagne on the veranda the guttural roar of lions, known as the Brat Pack, ensure we don’t forget our surroundings. On cue Jake and Mishka appear, preening and posing magnificently for our cameras. Then, as we move into the Rainforest Cave for a five course African-influenced degustation dinner they settle down metres from my chair. A sheet of floor-to- ceiling glass is the only thing preventing the diners from becoming dinner. Long shared tables ensure that dinner is a jovial affair. We share stories about our accommodation, or more particularly, ‘our animal’. 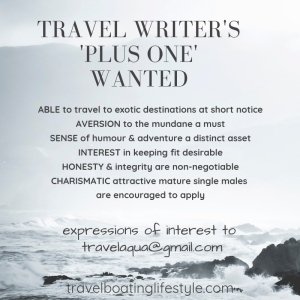 One couple has a Malaysian Sun bear to ogle, a grandmother and granddaughter are sleeping with a tiger. Returning to my Giraffe Treehouse Hummer’s enthusiasm for re-acquaintance doesn’t quite match my own. I pour a glass of wine and observe him from a distance, wondering if he’s resting as he quietly patrols the enclosure beyond the glass-railed balcony. 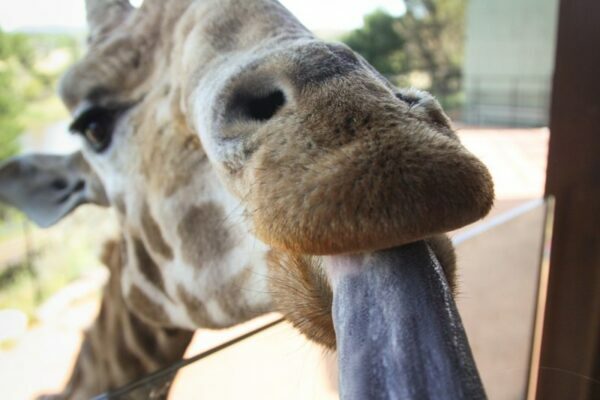 What goes on in a giraffe’s head? Protected from predators in his enclosure, I half hope he will curl up on the dirt and get comfortable for the night as I’m about to do. 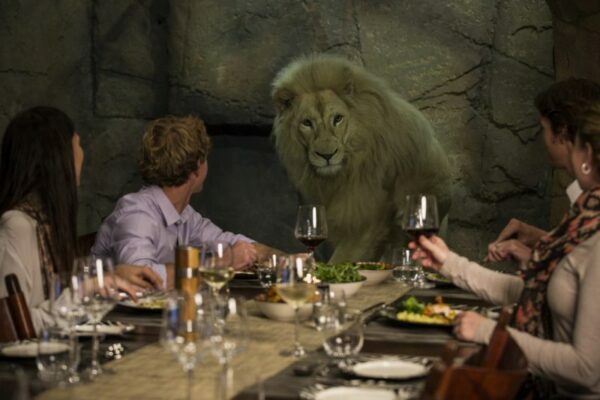 I fall asleep accompanied by the deep roar of lions, idly wondering if my dinner companions bedding down in bungalows fronting the lion enclosure will get any sleep. With Hummer the star of my animal show and in such close proximity, I feel as though sleeping is cheating. Like a scene from Sleepless in Seattle I toss and turn, getting up throughout the night to check on him. It’s the same each time. Standing motionless his elegant neck catches the moonlight. I hope he’s sleeping. The National Zoo and Aquarium has recently expanded to include open range savannah exhibits. 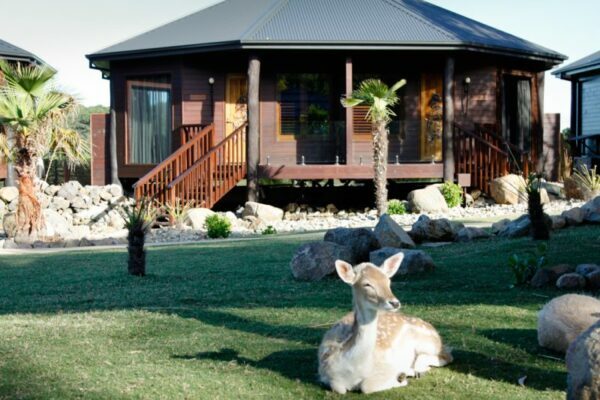 Jamala Wildlife Lodge is Canberra’s first all-inclusive luxury accommodation experience offering 5 star African-styled accommodation designed to maximise interaction with wildlife residents.